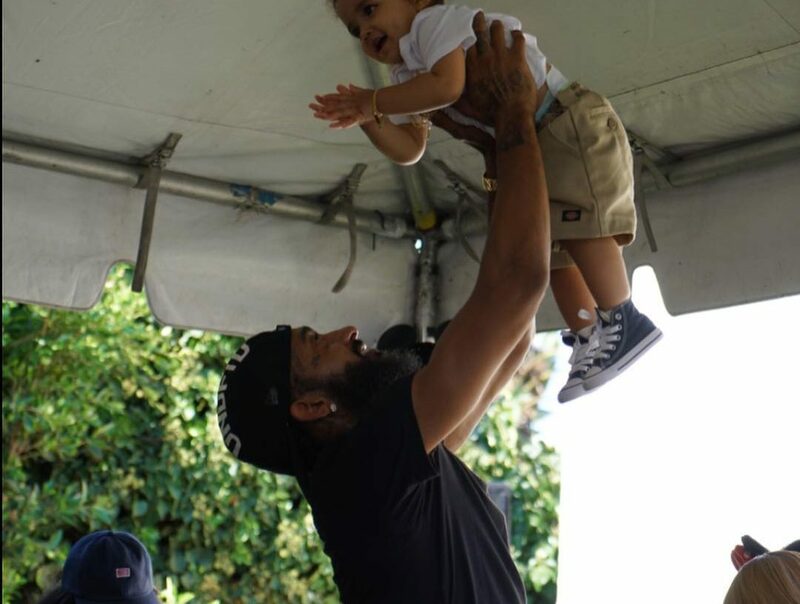 Nipsey Hussle, born Ermias Asghedom, was shot multiple times while standing outside of his store, Marathon Clothing, on Sunday, March 31, 2019. Since his untimely death, many people have taken to the internet to inquire about the rapper’s life. Was he ever married? How many kids did he have? Get the answers to these questions and more below! 1. How many kids did Nipsey Hussle have? 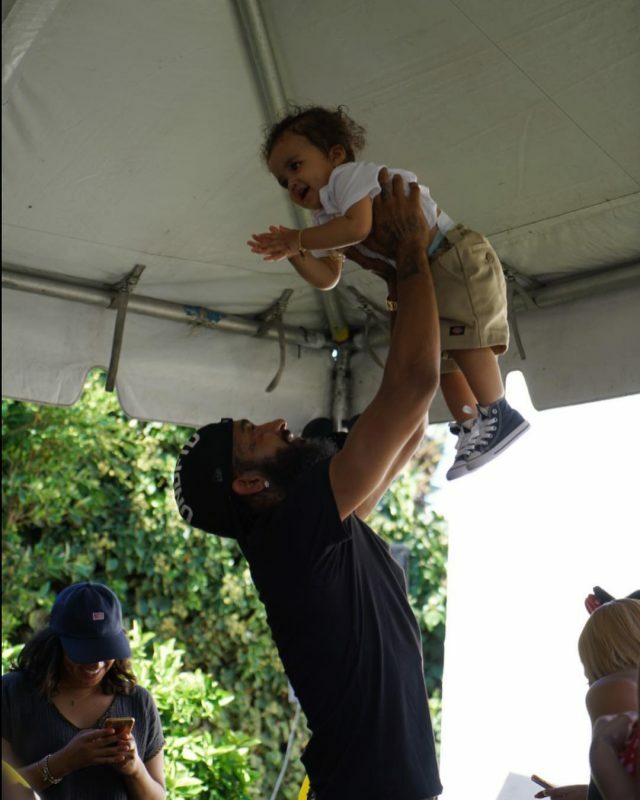 Nipsey was the proud father of two children. Kross is the rapper’s son with actress Lauren London, who also has a son named Cameron Carter with rapper Lil Wayne. 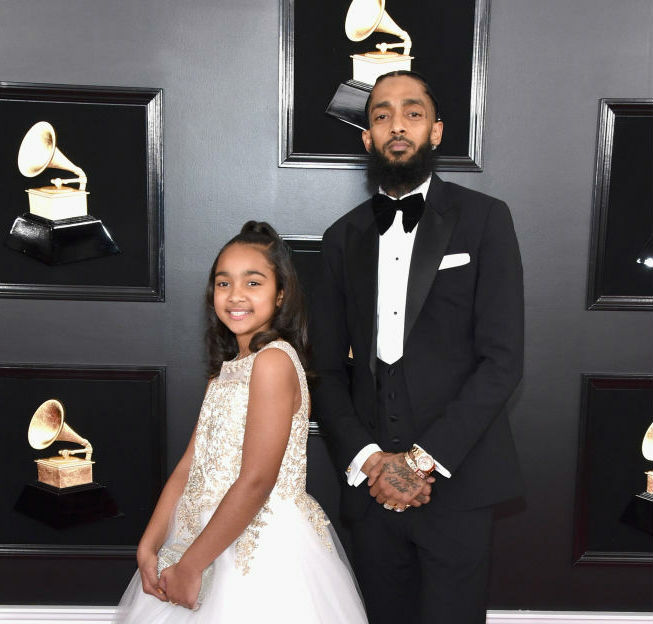 Emani is Nipsey’s daughter from a previous relationship. 2. Who was Nipsey Hussle? Nipsey Hussle was a Grammy-nominated artist who debuted his first album called Victory Lap last year. 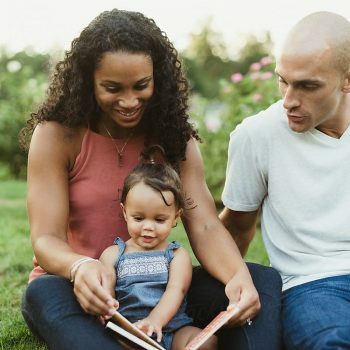 Not only was he a rapper, but he was also an entrepreneur, community activist, and father of two. The artist’s mom, Angelique Smith, describes her son as someone who was outgoing from childhood. 3. Who is the mother of Nipsey’s daughter? 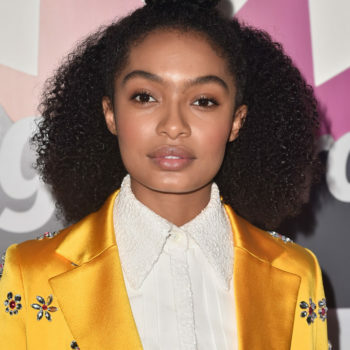 Tanisha Asghedom is the mother of Nipsey Hussle’s daughter, Emani Asghedom. Tanisha and Nipsey never wed but she maintained his last name for years despite Hussle having a public relationship with Lauren London. 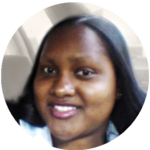 In fact, Tanisha still uses Nipsey’s last name on social media(She is Tanisha Asghedom on Facebook). 4. 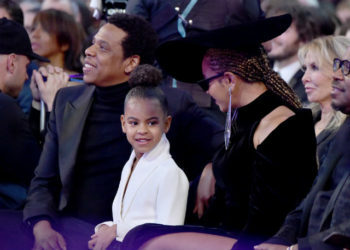 Did Jay-Z really start a fund worth $15 million for Nipsey’s kids? 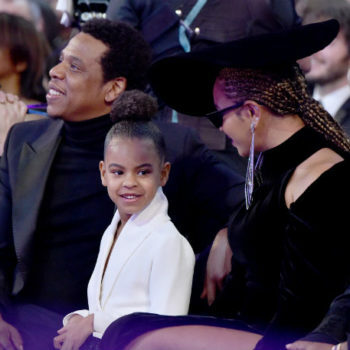 No, Jay-Z did not set up a fund for Nipsey’s kids. The late rapper is said to have a net worth of $8 million, which should be more than enough to take care of his children. 5. Did Nipsey Hussle marry any of his kids’ moms? 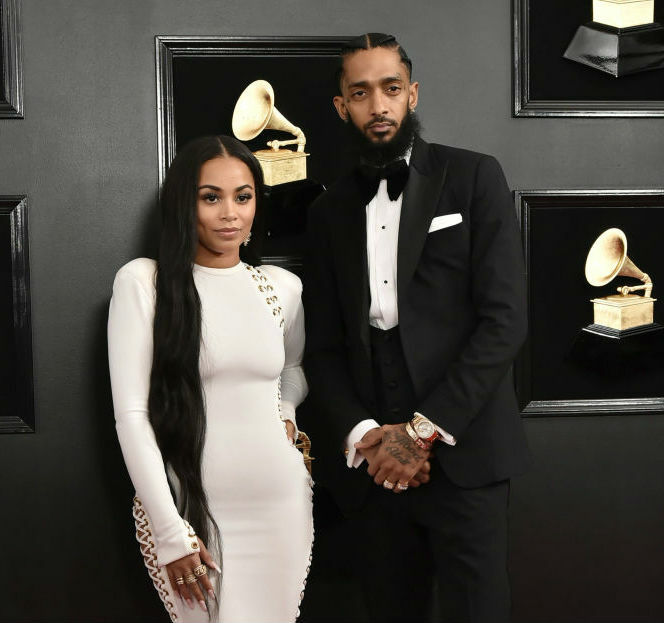 Lauren and Nipsey were rumored to have tied the knot during their relationship. The actress, however, denied such statements as false. 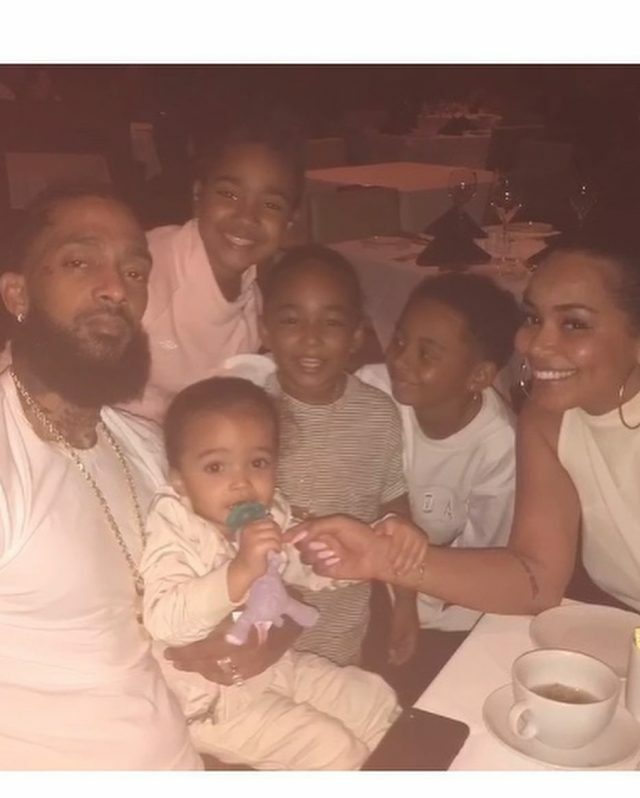 There are pictures, though, that show Lauren wearing what appears to be a wedding ring prior to Nipsey’s untimely death. Regardless of whether or not they were married, the two celebrities were definitely in love.